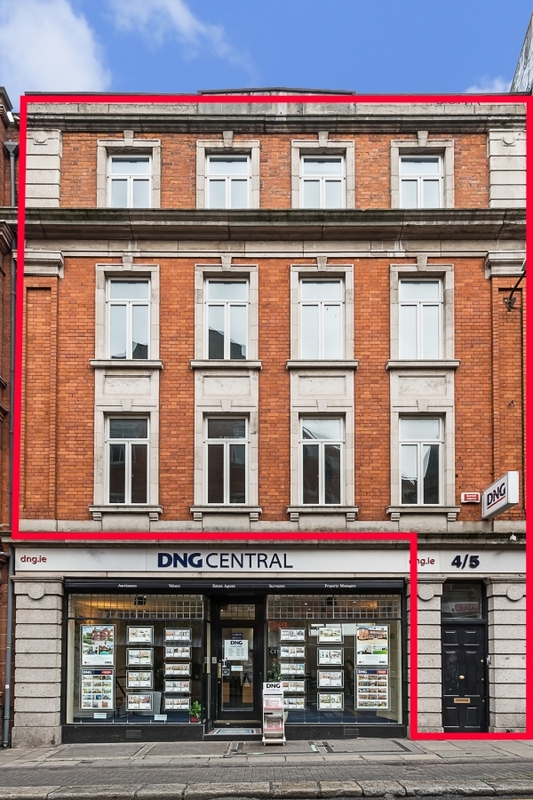 Finnegan Menton present well-presented offices totalling c.2,125 sq.ft. 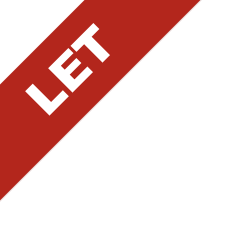 (197.4 sq.m.) 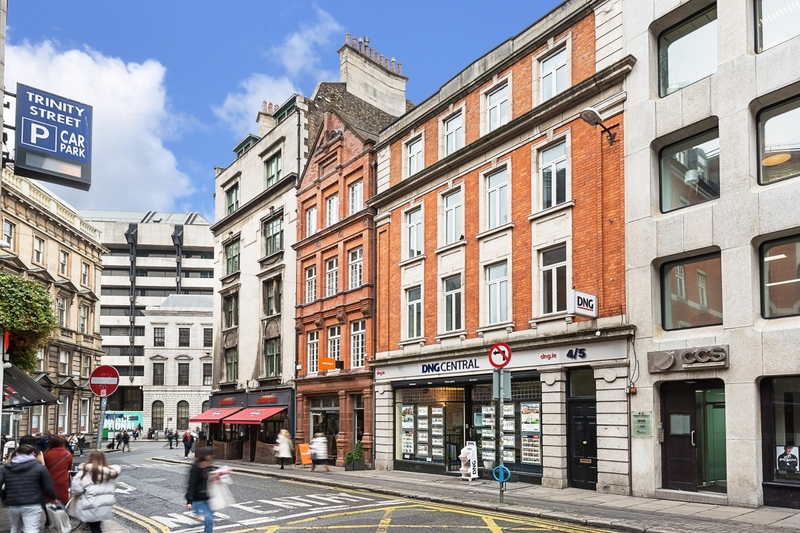 in a prime location at 4/5 Trinity Street in the heart of Dublin 2. 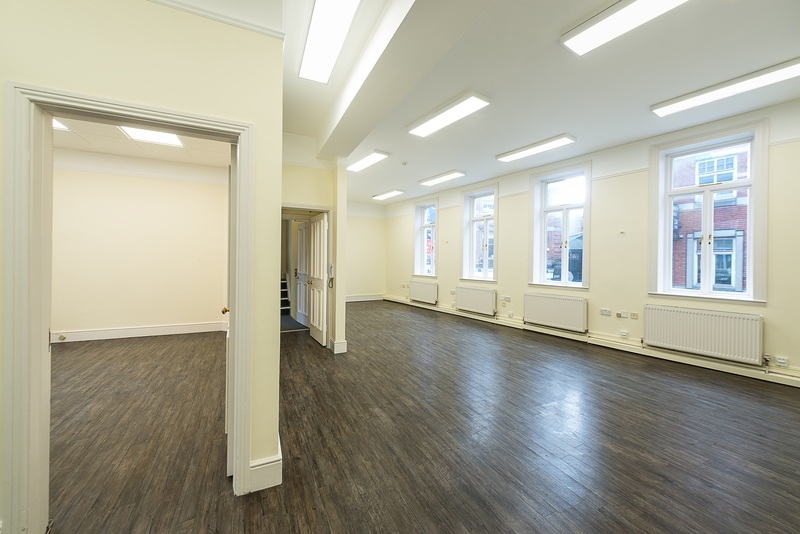 The 1st, 2nd and 3rd Floor offices are available with independent Ground Floor access. 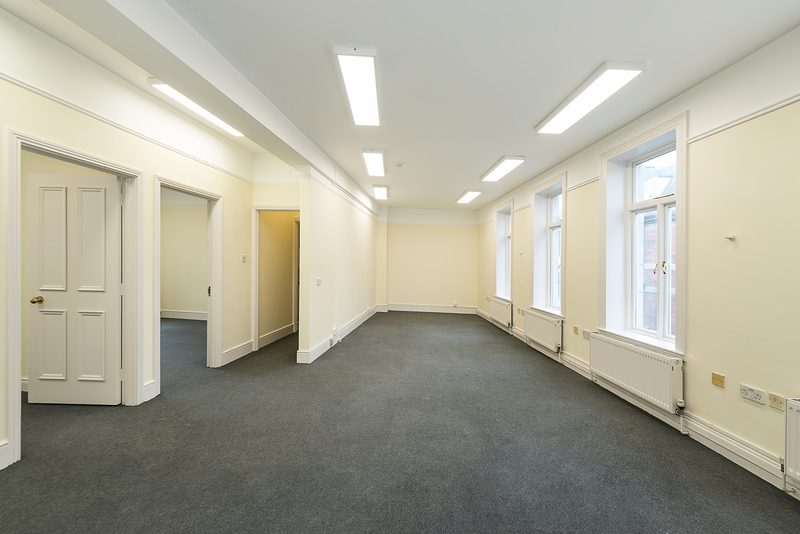 The light filled offices offer a mix of open plan and cellular offices over three floors. 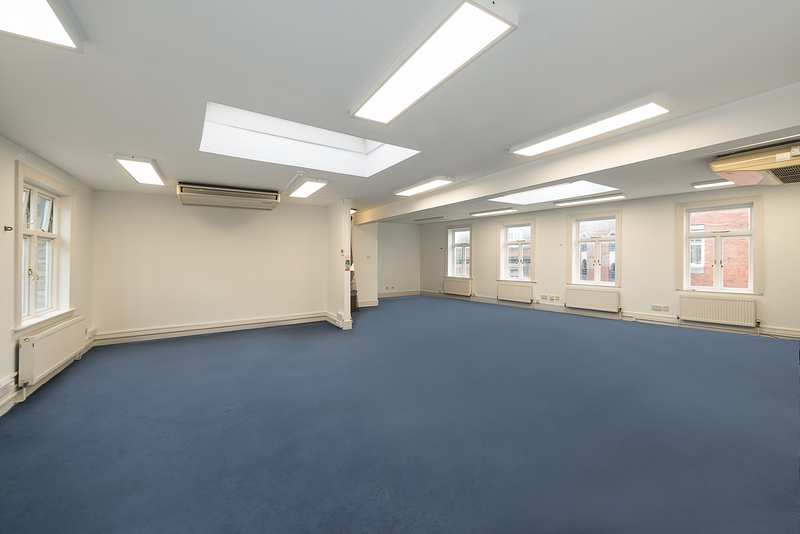 These modern spec offices include air conditioning on all floors, and a CAT 6 Network Cabling system throughout the property. 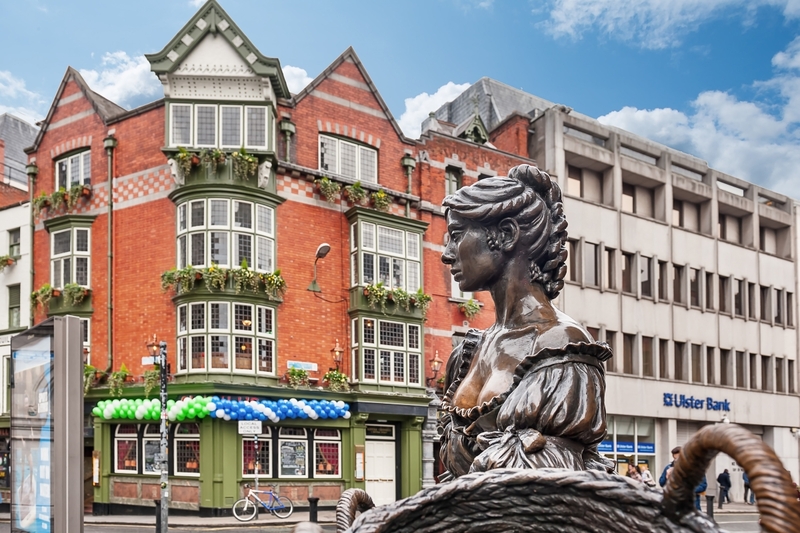 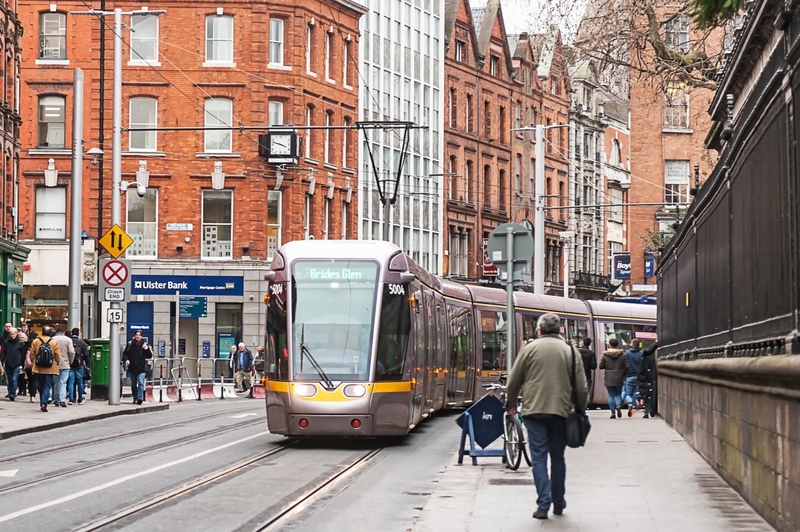 The property is in the heart of downtown Dublin next to iconic buildings and landmarks such as Central Plaza (formerly Central Bank) and Trinity College. 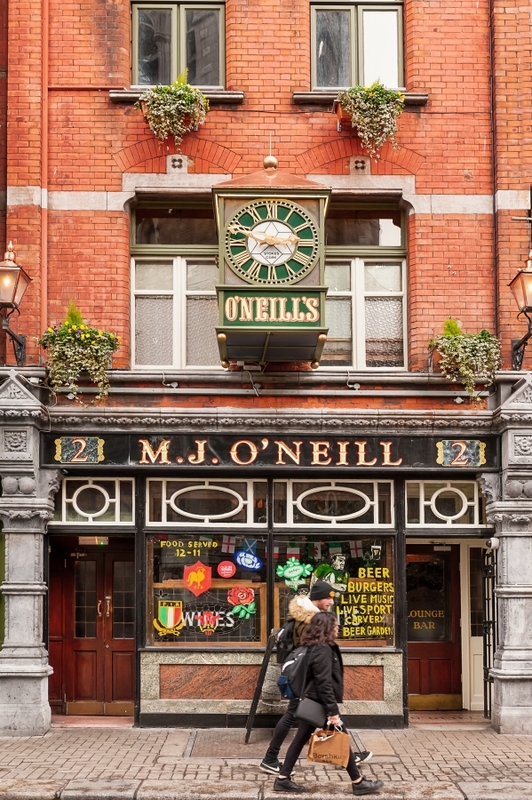 The location is close to Grafton Street and a multitude of restaurants and bars in the area.